The list of winners and solutions for the second contest have been shared below. Click here to take part in the ongoing student contest! Answer the following questions on the basis of this diagram. In which of the following regions will you find terrestrial animals? Give examples of each. In which region will you place a fish? Which of the following animals will you place in region E: Dolphin, Crocodile, Bird? In which of the following region/s will you find carnivores: A, C, D, F? Give examples of each. Question: Where will you place a hen in this diagram? Answer: Hen is an animal which lives on land and lays eggs so it must be in a region common to yellow and blue circle i.e. 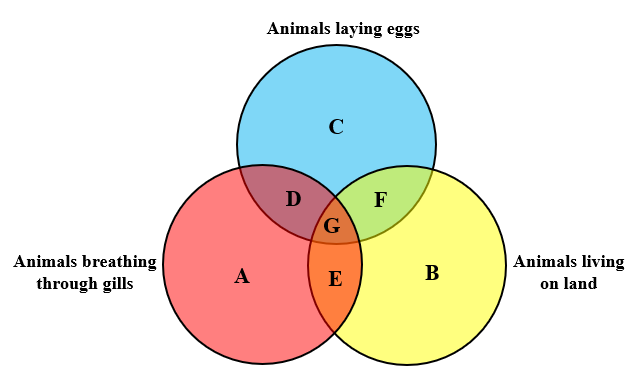 F and G. But since, hen breathes through lungs and not through gills so they must not be present in a region common to all three circles i.e. G. So, the final answer will be F.
Terrestrial animals are those which are found on land. In area B and F, we will find terrestrial animals. Animals having gills need water to breathe. They can’t survive without water for long. So, animals in E and G will not be called as terrestrial. In region D, we can place fish, as they have gills and reproduce through laying eggs. None of them will be placed in region E. Animals on land cannot breathe through gills. Dolphin breathes through lungs but live in water. Crocodile can live both on land and water but breathes through lungs. Birds live on land and breathe through lungs. Carnivores are animals which eat other animals and they can be found both on land and in water. In region A, fishes like sharks, octopus are carnivores. In D, various fishes are there which lay egg and are carnivores, for eg: piranhas, octopus, etc. Animals like snakes lay egg and are carnivores and they live on land. So in all the given areas, you can find carnivores. (A) Explain 12-hour and 24-hour clocks. Explain the differences and similarities between them. (B) Explain the significance of A.M and P.M in time. 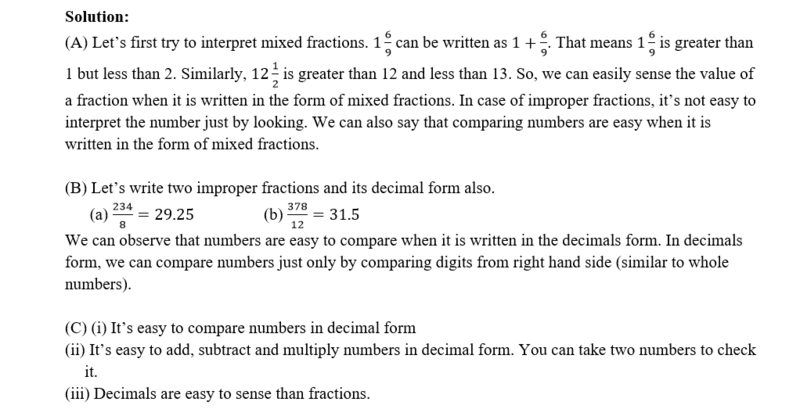 Make a video explaining the answers of above questions. 1) By the time shown by a 12-hour clock, we cannot exactly tell whether its morning or evening or afternoon or night. 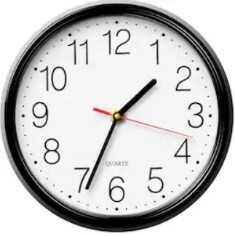 For eg.- If the 12-hour clock is showing time 1: 35, we cannot say whether it is afternoon or night. In case of a 24-hour clock, by looking at the time we can definitely say whether the time is of morning, afternoon, evening or night. For eg.- If the 24-hour clock is showing time 3: 30, we can definitely say that it is the night. As the time 3: 30 in the afternoon will be shown as 15: 30 by a 24-hour clock. 2) Analog watches (watches that have hour, minutes and seconds hand) are 12-hour clocks. Only digital watches can represent a 24-hour clock. They both measure the time with same precision, that is, if both the clocks are set to the same time initially, they will always show the same time from then on. 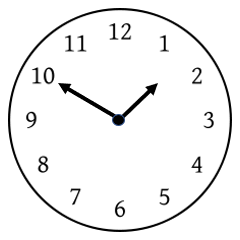 Since a 12-hour clock shows a time twice in the span of 24 hours, we need a convention to uniquely determine time. For eg. : If the watch is showing time as shown, can we tell whether it is 1: 50 in the night or afternoon? The answer is No, we cannot. So, it is important that if we are using a 12-hour clock, we should also use AM/PM to resolve the confusion. AM stands for ante meridiem ( a Latin word that means before noon). So, for the time from midnight (12 o’clock at night) to midday (12 o’clock in the afternoon), we use AM. PM stands for post meridiem ( a Latin word that means afternoon). So, for the time from midday (12 o’clock in the afternoon) to midnight (12 o’clock in the night), we use PM. 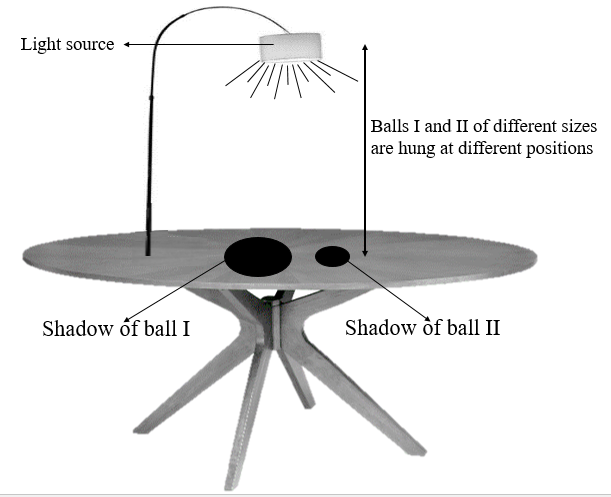 The figure shows the shadow of two balls I and II. Balls I and II are hung directly beneath a divergent light source shown in the figure. Thus the two balls form their respective shadows as illustrated in the figure. Answer the following question based on the above descriptions. Is it possible that the ball II can be bigger in size than ball I? Describe with a proper explanation by suggesting possible positions of both the balls. It is possible for ball II to be greater in size than ball I. 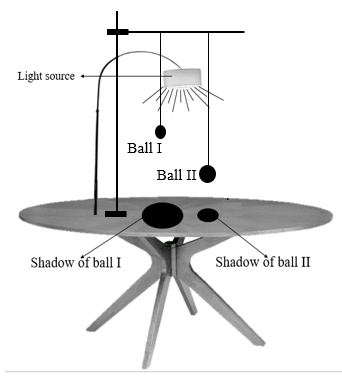 If the separation of ball II from the lamp is greater than the separation of ball I from the lamp, then shadow of ball II can be smaller than the shadow of ball I. For instance, the diagram below shows one of the possible positions of both the balls. Consider the Rutherford alpha-particle scattering experiment and make a video explaining the answers to the following questions. If Rutherford used a ‘very thick’ gold foil instead of ‘very thin’ gold foil in his alpha-particle scattering experiment, would he have got the same conclusions from his experiment? Explain your answer with proper description. Suppose a thin sheet of platinum is crafted. You use the platinum sheet to perform the Rutherford alpha-particle scattering experiment. Will your observations differ from that when gold foil was used? Support your answer with proper explanation. (Assume the thickness of the platinum sheet to be similar to that of the gold foil used by Rutherford). If Rutherford used a very thick gold foil, then the alpha particles after being rebound by the gold foil might not reach the detector as they would be blocked by the other atoms in the thick gold foil. Yes, he would have got the same result. As all atoms, share the same structure and platinum nucleus is comparably as heavy as a gold nucleus. If the platinum foil is as thin as gold foil, then all the qualitative results would be the same as gold foil. Copyrights@2016: ThinkFirst Education Pvt. Ltd. Create a video of less than 5 minutes. Size of video should be less than 100MB while uploading. You can use one Voucher Code to upload video only once. You can use animations and other visual effects to help improve presentation. 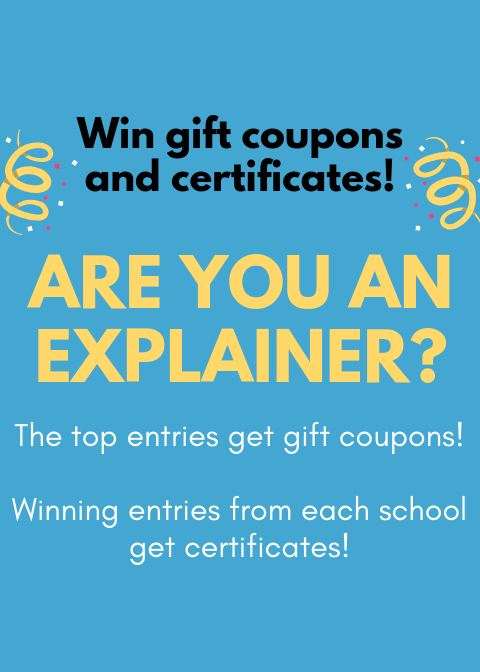 The video should have the student who won the voucher as the primary explainer. (i) Accuracy of explanation or relevant explanation of the given challenge. (ii) Explanation of ALL the questions asked. 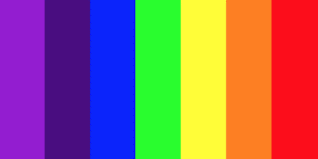 (i) Video should not exceed given time constraints. (ii) It should be understandable. (iii) Good use of props and effects. (i) The first 1000 entries will get bonus points for submitting early. Note: Open Door will not entertain requests to share scores.